"I am using this great application for several nonprofit clients and I cannot say enough good things about the Apsona and their outstanding support... I highly recommend Apsona!" "Apsona is already a fantastic tool for data manipulation. 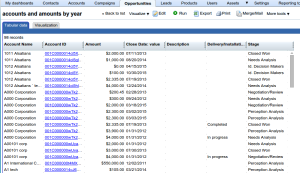 [And] the new multi-step reporting add-on is must-have." Manage your Salesforce data with ease. 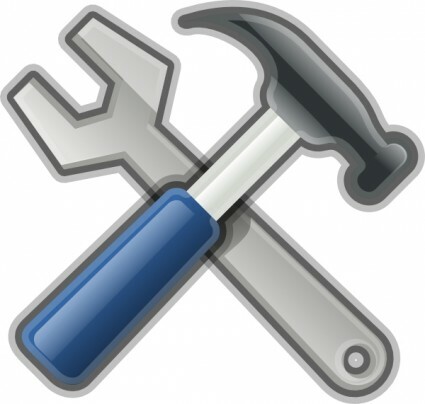 Create ad-hoc reports, extract and analyze data with ease, no coding required. Quickly create pretty charts, pivot tables and dashboards. 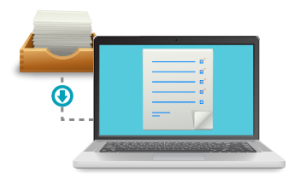 Generate documents containing your Salesforce data. Easily produce pixel-perfect Word documents, such as acknowledgement letters and proposals, containing data from Salesforce. Generate pretty Excel reports with charts and pivot tables. Send customized emails containing Salesforce data, such as thank-you letters and stay-in-touch emails. Enter your gift, contact and payment info all in one screen. If you are a non-profit organization that needs to enter gifts into your Salesforce database quickly, this add-on is for you.